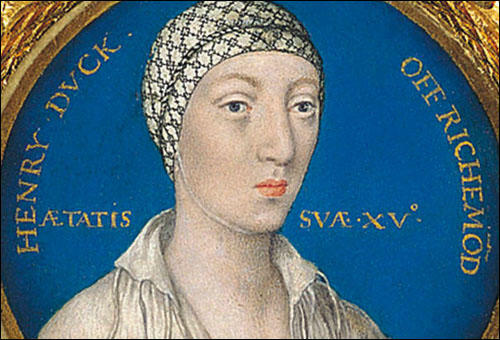 Was Henry FitzRoy, the illegitimate son of Henry VIII, murdered? Anne Boleyn was arrested and was taken to the Tower of London on 2nd May, 1536. That evening Henry VIII went to see his son who told him that his half-sister Mary ought to thank God for escaping "that cursed and venomous whore, who tried to poison you both". There is no evidence of this but Henry FitzRoy attended Anne's execution on 19th May. This was taken as a sign of his approval of her punishment. After the death of Anne Boleyn did Henry promise the throne to Henry FitzRoy? If so, it was not long before FitzRoy became aware that Henry was still trying for a legitimate heir to the throne. 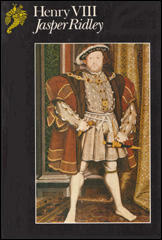 On 30th May 1536, Henry VIII married Jane Seymour. This news upset the leading Roman Catholics in the country. Her two brothers, Edward Seymour and Thomas Seymour, were both rumoured to have been secret supporters of Martin Luther. Did leading Catholics approach Henry FitzRoy and suggest he should become king instead of any future son born to Jane Seymour? Did senior advisers to Henry VIII, such as Thomas Cromwell, who were sympathetic to religious reformers, suggest that Henry FitzRoy was involved in a plot against him? If so, would Henry have taken action against his son? By John Simkin (john@spartacus-educational.com) © September 1997 (updated June 2015).